Our services are very careful and tailored to clients. 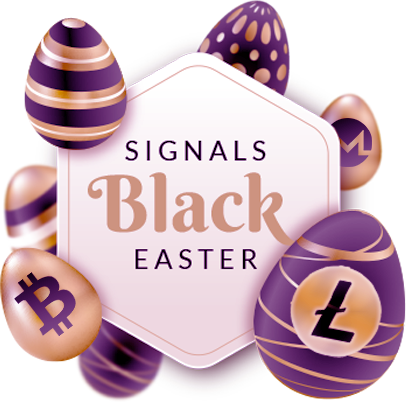 All signals are previously analyzed by several of our analysts and consulted with experienced traders from around the world. Our team consists of people who have experience in many areas. In addition, traders and other people with contacts who help us choose the best time to enter the market are advising us. We have decided to create a professional service that will provide high efficiency. Sure you'll ask why we share crypto signals since they are so good? The answer is simple - our advisers and contacts cost a lot of money, the money we charge for membership covers the costs of doing this business. It's simple deal. We and our clients taking advantage of this. We rely on the most popular solution for sharing crypto signals - the Telegram messenger. For more advanced users, we are able to run API signals using the CryptoHopper solution. We plan to create an original solution that will support trading to our subscribers. At the moment, we rely on proven and reliable solutions that have not been anyone disappointed yet. Down below in present detailed informations about our services. If you want to know more, please contact us. Our team consists of people working both in Europe and North America. The signals appear in different time zones. By using our services you do not have to worry about the signals you will get when you sleep. 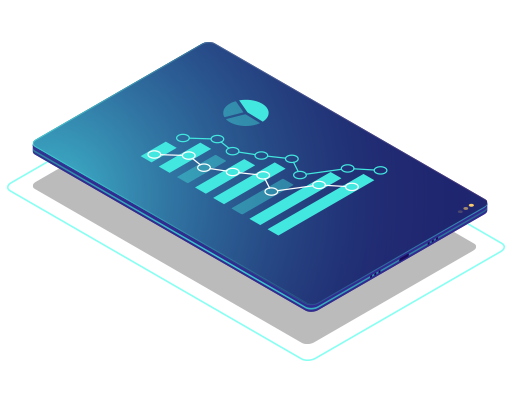 We have our original dedicated solutions that oversee the cryptocurrency market and capture for us anomalies that may herald the ups and downs on specific crypto. Thanks to this, we can see more and faster than others. The crypto signals we publish are always supported by analysis and consultation with experienced analysts and traders. Whenever we can, we also provide analysis and charts. We only send crypto signals that have a chance to success. We never send so-called 'pump and dump' signals. We care about customer satisfaction and make sure that the efficiency is as high as possible. Our services are tailored both to people who start their adventure with cryptocurrencies, as well as those who are experienced and require something more. Our signals are detailed and simple way. 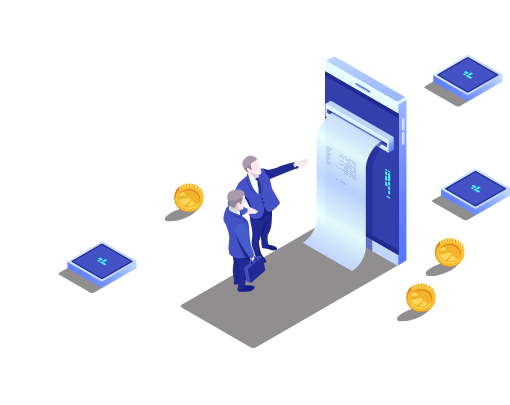 Each subscriber who decides to cooperate with us can count on unlimited support both in terms of signals sent by us and in other matters that are related to the cryptocurrency industry. We present you our results from recent months. Click on month for more details! Read the information down below to learn more, about our given crypto signals. You do not need to have registered accounts on all exchanges, we recommend Binance the most. Do you want to know more or need help? The website administrator Signals BLACK brand takes no responsibility for the clients' final decisions. Any "advice" made available to clients is only an opinion and should not affect the decisions made. All information and results contained on this website are intended only to illustrate example effectiveness. Actual effectiveness depends on many factors that the Website Administrator has no influence on. We not guarantee our "advices" will help you to make you same efectiveness like on this website.